To register for the Going Beyond Simulcast, use our Pushpay system by clicking the button below. The cost is $20.00 per participant. 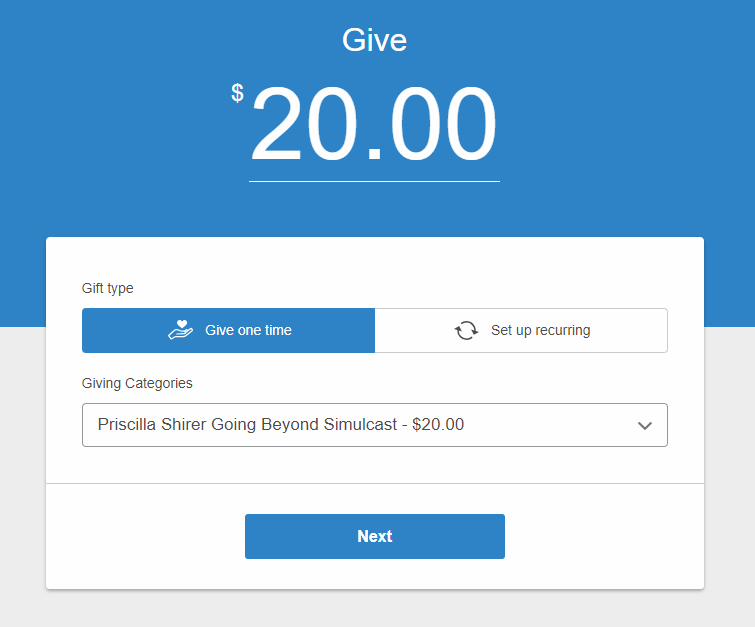 Be sure to select the category marked Priscilla Shirer Going Beyond Simulcast - $20.00. 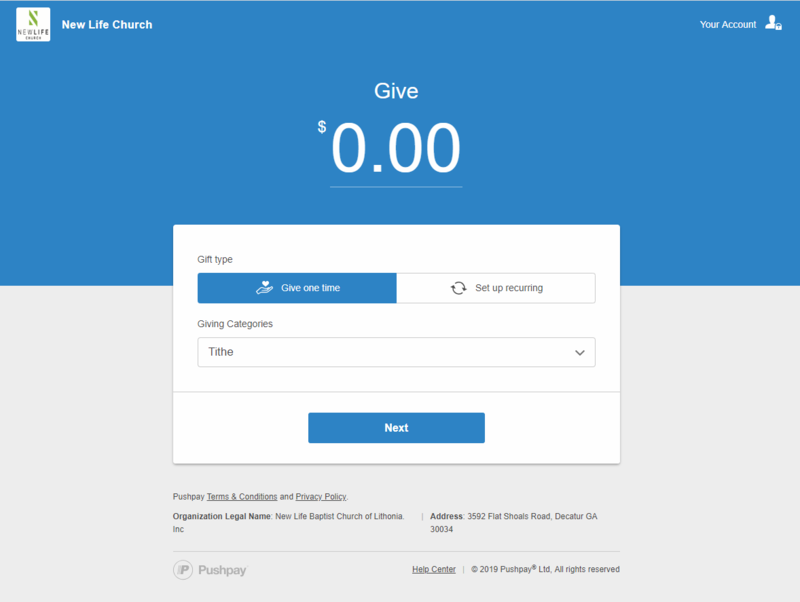 #1 Clicking the link above will take you to the New Life Church Pushpay page. 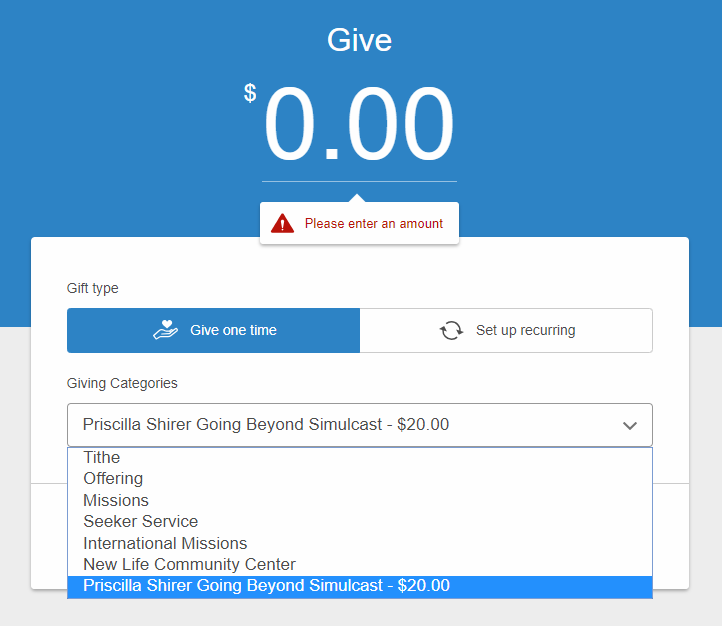 #2 On the Pushpay webpage, find the "Giving Categories" drop-down menu, and select Priscilla Shirer Going Beyond Simulcast - $20.00. 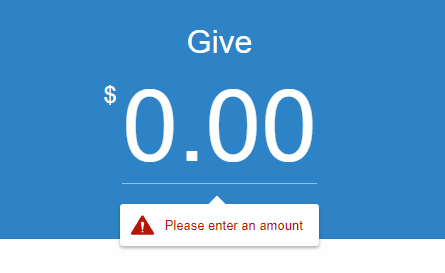 #3 Enter in the dollar amount to pay ($20.00 per registered individual). 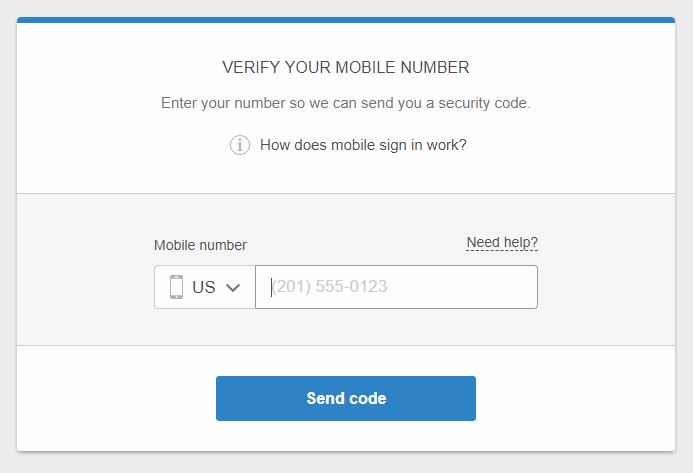 #4 Follow the remaining instructions as prompted by Pushpay. ©2019 New Life Church and Community Center. All Rights Reserved.